After graduation I attend Wright State University and studied Music Education. After college I moved around the country as a result of being a "military wife". I have lived in Alabama, New Mexico, Arizona, Florida and Virginia Beach. My oldest and youngest sons are here in Columbus and my middle son is in Florida. I work in property management and manage a both residential and commercial properties in Columbus. I love karaoke, gardening, bowling and being with my family. No grandkids yet! My boys are not married and are busy with their careers or school. My husband is a maintenance supervisor and is my best friend. Life is good! My sophmore year reminds me of Lori, Tracy, Debbie and the rest of the JV squad piling into my Dodge Duster and riding around town creating havoc. Ellen and I hanging with Greg and the Hipp boys at church doing things that should not be done at church. Jana and I getting 3.2 beer and riding around and looking for places to go. Jana remember going to the Dixie and dancing our butts off and then heading to Frisch's? 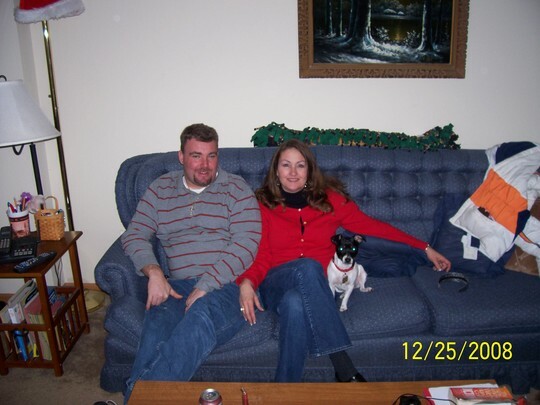 Tammy Bush Popp updated her profile. View. Tammy Bush Popp has a birthday today. Tammy Bush Popp changed her "Now" picture.